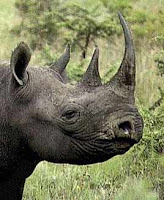 Rhinos was the Greek word for nose. That's why a nose-job is rhinoplasty and a creature with a horn, or ceros, on its nose is a rhinoceros. Rhinoceroses (the Greek plural would, apparently, be rhinocerotes) have had a bad time, largely because of impotent chaps in China. Powdered rhino horn was believed to be an aphrodisiac and so black rhinos in particular were hunted to near extinction. As an interesting scientific aside, I met a chap who runs a reserve for black rhinos in Africa somewhere. He had gone round the reserve sedating rhinos, drilling a hole in their horns and implanting a microchip so he could track them if they were poached. The result of this was that he ended up with a fair amount of pulverised rhino horn. He powdered it, drank it all and waited. Anyway, this chap was of the opinion that what had really saved the rhino from poached extinction was not the nature reserves or the microchips, but Viagra. Nobody needs or wants rhino horn any more, because they've got a drug that actually works. 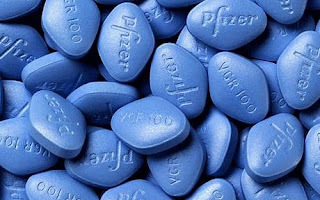 Nobody is quite sure where the name Viagra comes from, but it seems an awfully odd coincidence that vyagra is the Sanskrit word for tiger. This would mean, if true, that the tiger saved the rhinoceros. However, even if Viagra has saved the rhino, it has destroyed something far more beautiful. Nobody is going to write poems like this anonymous gem from the late seventeenth century. However, as it's just a little bawdy, I'll put it after a jump break. Click Read More if you're filth. Base-metal hanger by your master's thigh! Confined within the codpiece monastery. His little needle presently will stand. As it lay nodding on her wanton thigh? her port-hole open? Damned prick, what is't you lack? Or I'll ne'er draw thee, but against a post. With rhino poaching at a 15 year high how can anyone say Viagra has been a benefit to rhino conservation? 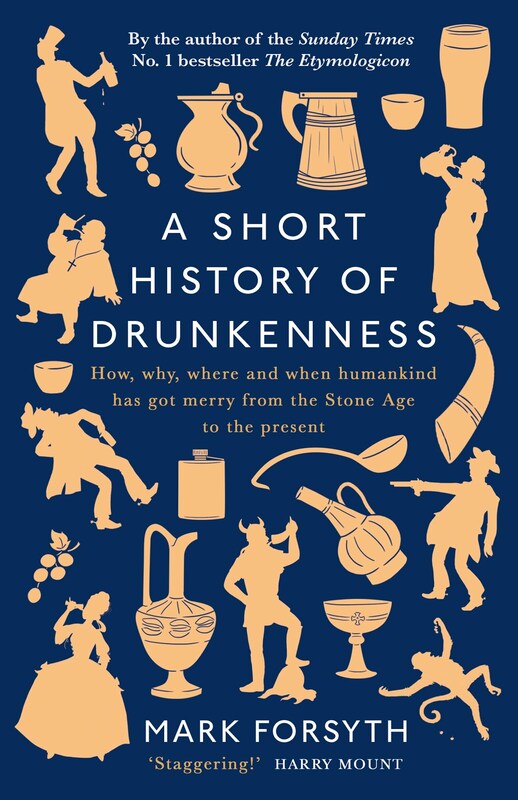 Also, TCM has NEVER used rhino horn for impotence or as an aphrodisiac but instead for fever treatment and to treat cancer so why perpetuate a myth started in the West but with no basis in reality?